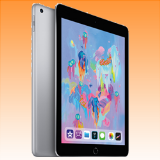 The Apple iPad 9.7 Tablet was added to the Tablet category in August 2018. 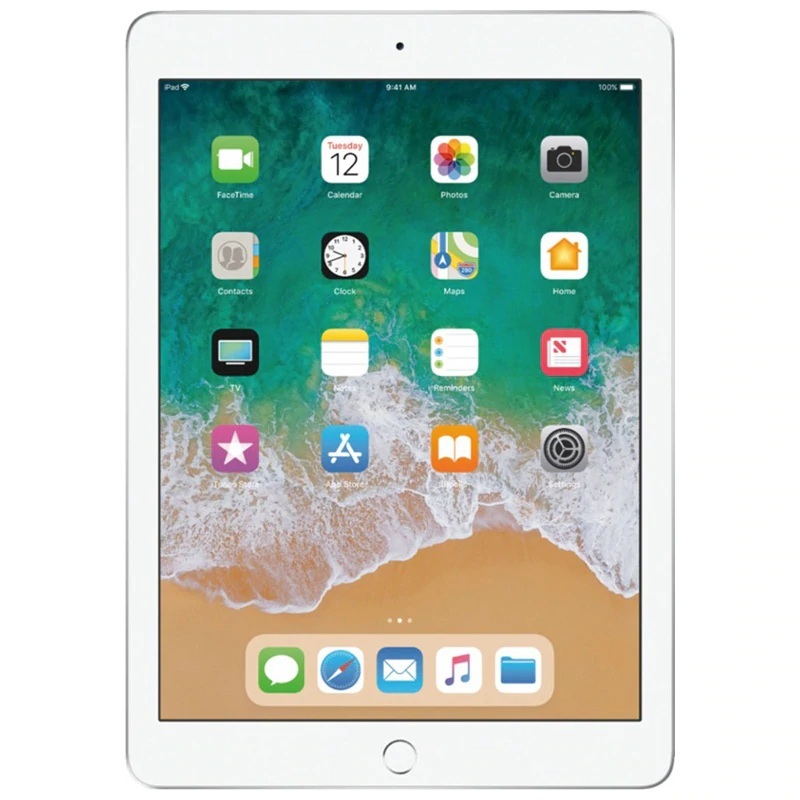 The lowest price GetPrice has found for the Apple iPad 9.7 Tablet in Australia is $311.40 from Amazon AU. Other merchants who stock it are Amazon AU, Bing Lee, Becextech, Wireless 1, Kogan.